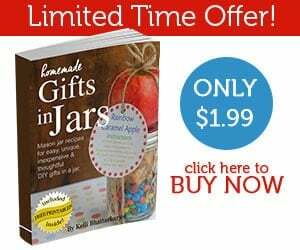 Amazon: Save on Gourmia Kitchen Appliances – Today Only! 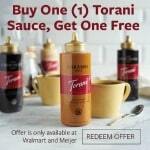 Walmart or Meijer: Buy One Bottle of Torani Sauces, Get a Second One FREE! 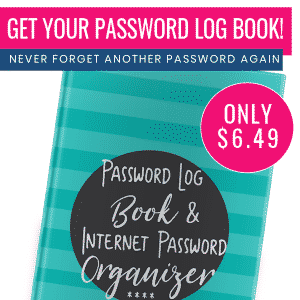 Amazon: Top Historical Fiction Reads on Kindle Just $1.99 & Up – Today Only! Amazon: 3.7Qt FrenchMay Touch Control Air Fryer Just $59.95 (Regularly $79.99) – Today Only!